The best coverage of your local teams from the North West's biggest sports station. 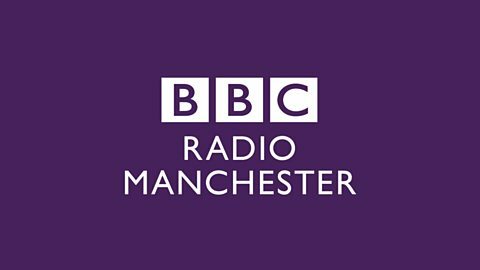 BBC Radio Manchester's Mike Minay sat down to speak with Oldham Owner, Abdallah Lemsagam. Over 400 apps. for City, and a coaching career that's gone from Oldham to Montserrat. Bolton Chairman Ken Anderson hosted a Q&A session with fans. Bolton chairman Ken Anderson says the club is in a better position than two years ago.